The players are qualified, the brackets are set, and fans all over the world are settling in to see WTA’s best tennis of the year! These ladies are ready to inspire every woman to train, drill, and grind her way to victory by finishing the year strong. Of course, these finalists know a thing or two about using the best equipment for their games. Let’s take a look at the racquets these pros are using to play the best tennis of their lives! The new number one in the world, Angie Kerber, will be using the Yonex VCore SI 100 at the WTA Finals. 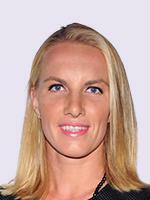 It will give her exceptional control from every area of the court, and it can produce mad spin on every groundstroke. It’s got a slightly larger head size that gives it a slightly larger sweet spot. Kerber can easily switch from defensive positions to aggressive shots with this stable racquet. My personal pick to win the big title this year is Kerber + Yonex, which is a great sign for the new breed of Yonex Racquets available! 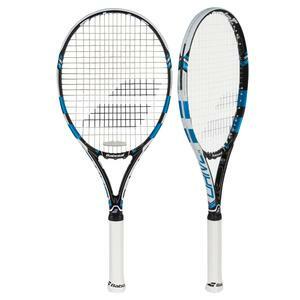 Watch our video review of this racquet, if you’re considering it for your game! 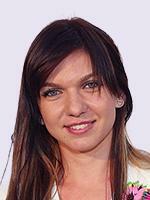 Simona Halep worked hard this year and all along, her Wilson Burn 100 has been her weapon of choice. 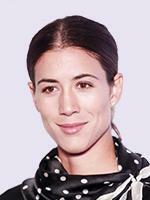 She started the year with tremendous momentum, and has continued to make the final rounds of major tournaments. Her racquet complements the heavy groundstrokes she loves to hit from the baseline. It’s also got an extra long handle to give her plenty of room when she wants to crank that two handed backhand for a winner. The thinner shaft allows for easy grip changes, so she can show off her full range of shots. If that sounds like your kind of game, check out our Video Review of the Wilson Burn 100! With Serena sidelined with injury, our only American hope at this year’s WTA finals is Madison Keys. 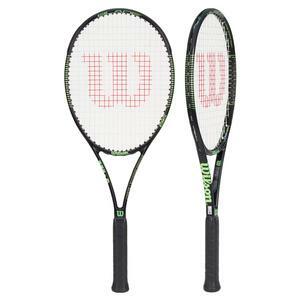 She’ll be using the Wilson Blade 98 18×20, which is great for her aggressive game. 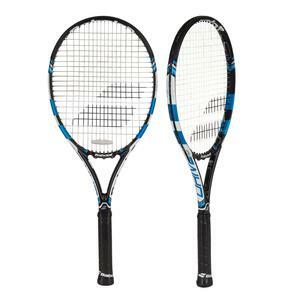 Our play testers agree this racquet provides exceptional control thanks to its dense string pattern. Look for her to crush her forehand and serve with this control frame. It’s got a great sweetspot and I can’t wait to see how Madison handles herself among the world’s greatest with her Blade! 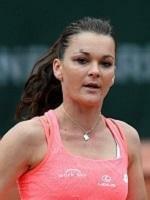 One of the best fighters on tour, Aggie Radwanska will be using the Babolat Pure Drive Lite at the WTA Finals this year. It’s a little surprising that a pro would play with a Lite Racquet, but it gives us recreational players some hope, right? With its easy swing, it’s the perfect frame for players transitioning from a beginner game to an intermediate game….or you know, pros competing in Singapore against 7 of the best players in the world! Pure Drive is known for its easy playability, so it’s a great frame to demo and try out on your home courts! 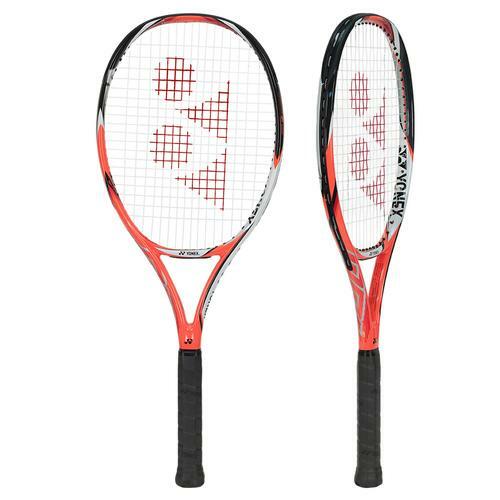 Muguruza and Cibulkova will both be using the Babolat Pure Drive 2015 at the Finals this year. 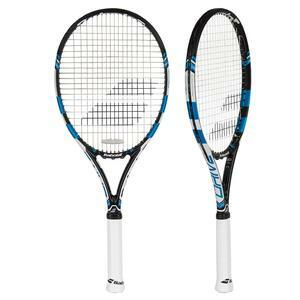 This racquet is known to be one of the easiest racquets for all players to use. 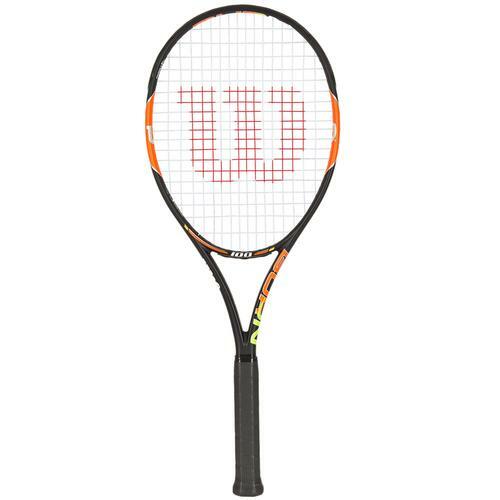 It has a modified higher sweet spot thanks to data collected by the high tech Babolat Play, and it creates a great mixture of control and power. Babolat makes many variations of this frame,so it’s a great choice that can grow with your game! Svetlana Kuznetzova is so serious about qualifying for the WTA Finals that she cut her own hair during a match to get secure her spot in the tournament. A woman that serious about zero distractions, will be happy using the Head Graphene XT Extreme Pro. This frame gives her plenty of touch, spin and power to compete at the highest level. Like a lot of players on tour, she strings her stick with Luxilon Big Banger ALU to give her even more impressive power and control. 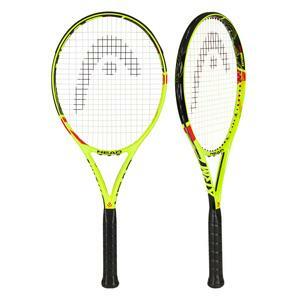 Check out what our play testers have to say about this control racquet! 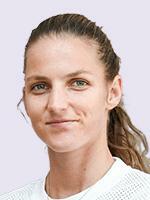 Karolina Pliskova has been taking the tour by storm this year, so it was no surprise when she qualified for the WTA finals. You also won’t be surprised by her choice of racquet – the Babolat Pure Drive Tour is an aggressive racquet for an aggressive game. It’s made for power and control, just like Pliskova herself! Even though it’s made for power, it still has all of the same advantages of the Pure Drive 2015. You’ll just notice a heavier swing weight…which will give you the chance to plow through those baseline shots!